Decanting is a term wine aficionados and lovers of fine brandy know all too well. The term takes on a different meaning, however, when it is applied to Arizona trusts. Decanting a trust is not an explicit term found in the Arizona Revised Statutes (the practice is based on an Arizona statute, however). Instead, it is a term favored by estate planning attorneys who prepare Arizona trusts since it functionally describes what an attorney is helping you do. In Arizona, all of these issues can be resolved by decanting the trust, and it is an easy process to do. A trustee has full discretion to decant the trust without prior court approval, so long as the trust was not written to expressly prohibit decanting. While there are other legal means to make changes to an Arizona trust, the fact remains that decanting the trust is often the least restrictive way to modify the trust. Your Arizona estate planning attorney can give you a list of alternative modification strategies and which remedy is the best path forward for you. When determining the best trust modification strategy, it is worth noting that decanting a trust can raise generation-skipping transfer tax (GST tax) issues. Trustees should take caution when decanting the trust that they are not creating additional tax issues and complications because of careless decanting. As such, trustees need to rely on the advice of Arizona estate planning attorneys who will help modify the trust in the most seamless way possible. In short, decanting is a useful tool for changing trusts, but it is not the only option for Arizona trusts. 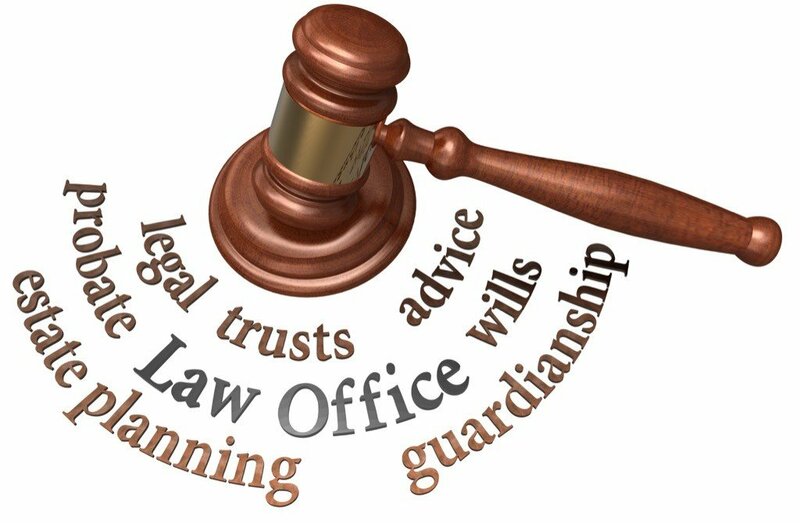 Take the time to do your due diligence and consult your attorney to determine the ideal strategy for your trust. Fowler St. Clair’s team of Arizona estate planning attorneys provide you with personalized legal representation for your Arizona trust and estate planning needs. Contact Fowler St. Clair to discuss decanting your trust or any other estate planning inquiries.